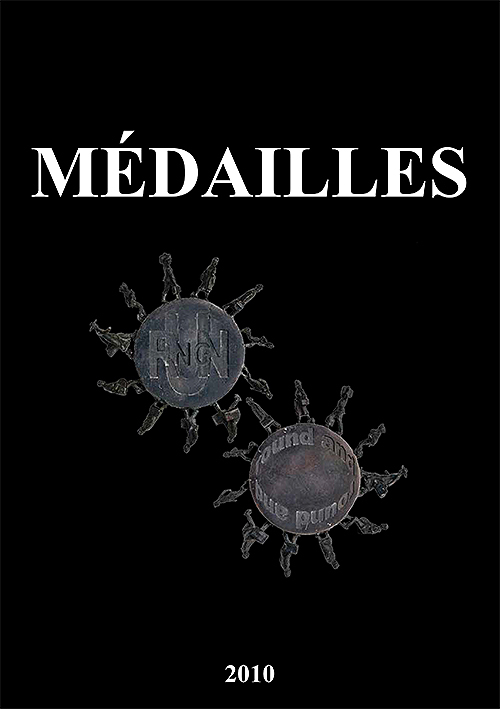 Médailles Magazine has been published since 1938 and is published after each congresses. 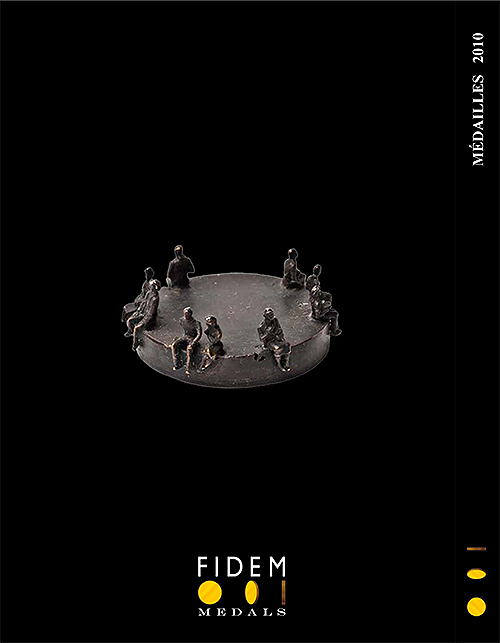 It contains general information about FIDEM and its structure. Articles about the congress and its exhibition, lectures given at the congresses and articles about the workshops are published as well. In 2010 the XXXI FIDEM congress was held in Tampere (Finland), this issue of Médailles (no 63) was published in 2011.